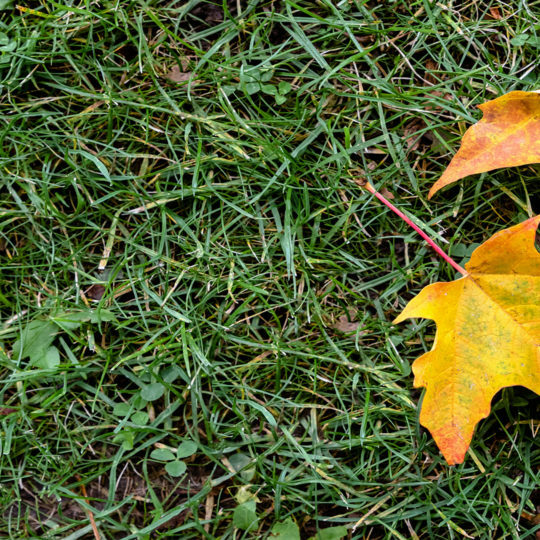 Notice any small, irregular patches of yellowing brown grass in your lawn? Look closer. You may notice tiny, red needles—a sign of an infection called red thread. As the infection spreads, the small patches join to form large brown areas that take over your grass unless the disease is managed properly. Read on to find out how. Thin, red, needle-like strands extending from the grass blade. Develops in cool, wet conditions of the spring and fall. Small, pink, cottony wool-like mycelium, found where the blades meet. More commonly noticeable when temperature and humidity are high. 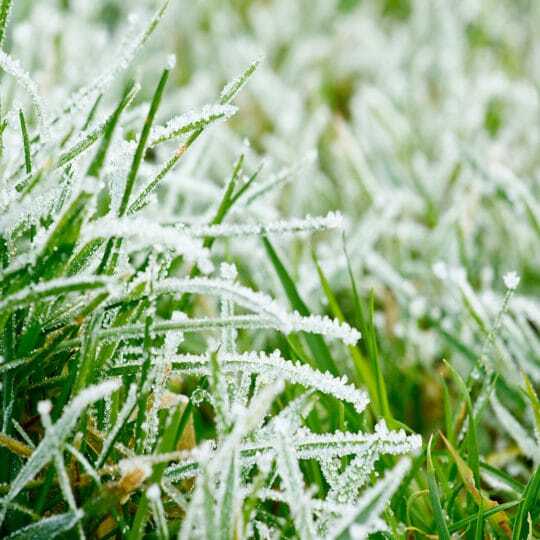 Slow-growing grass that’s lacking nutrition is more susceptible to this disease. 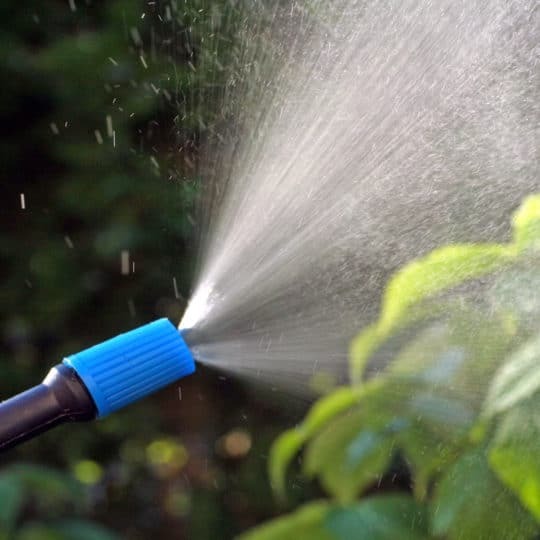 The fungus can live in leaf blades, thatch, and soil for months to years, and the disease can spread through water, wind, and contaminated equipment. Since this fungus can survive for long periods of time, it’s essential to manage the infected area to help prevent spreading. 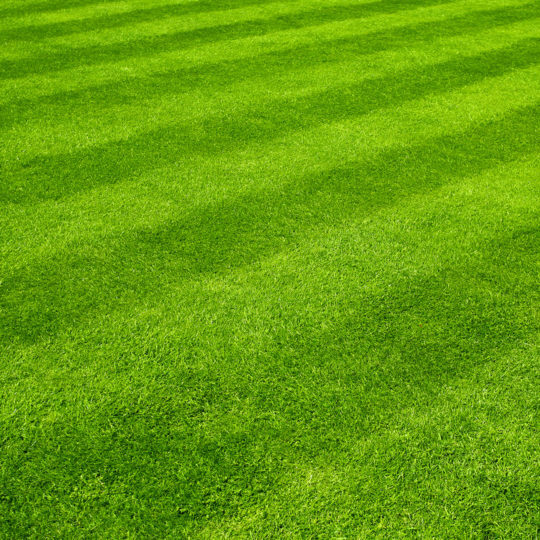 Feed the lawn with a nitrogen-based fertilizer to help the grass recover and prevent future attacks. Maintain a soil pH between 6.5 and 7.3. A more basic pH and less shade reduces the chances a fungus will form. 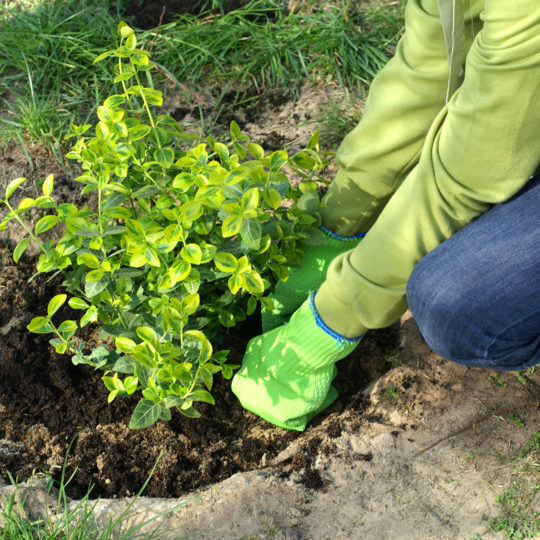 Add a top layer of compost to suppress the disease. 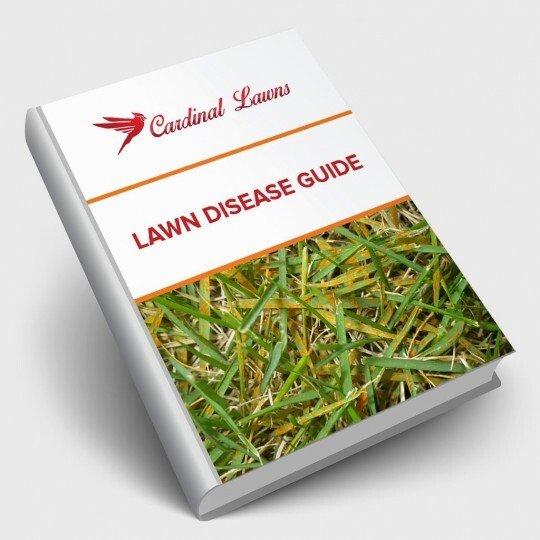 For more information on how to prevent and treat red thread disease, contact the lawn specialists at Cardinal Lawns. Even the most manicured landscapes are susceptible to lawn disease. 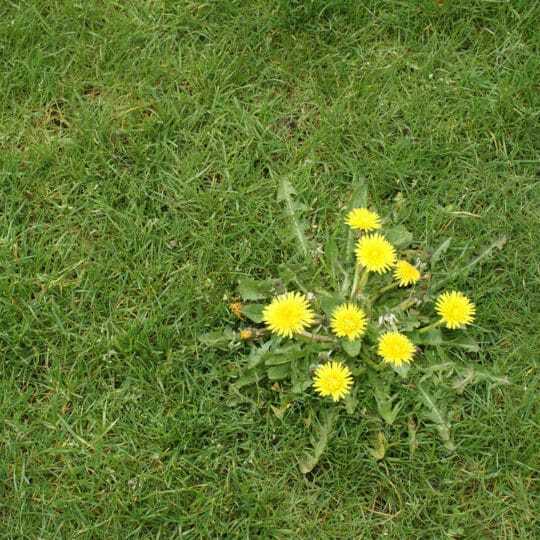 Take some time to learn about identification and removal before one takes over your lawn. 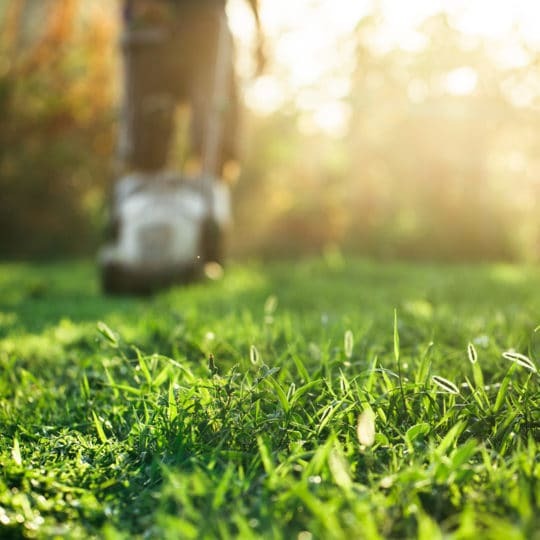 This handy guide teaches you how to spot common lawn diseases as well as how to properly treat them.